Republicans currently hold 35 of the 50 seats in the NC Senate, which means Democrats need a net gain of 6 seats to break the supermajority and 10 seats to pull even. Below, we show the swing needed to flip each of the following seats relative to Governor Cooper's performance in 2016. Roy Cooper would have won the new NC-S15 by over 50 points, so it should be an easy pickup for Democrats. 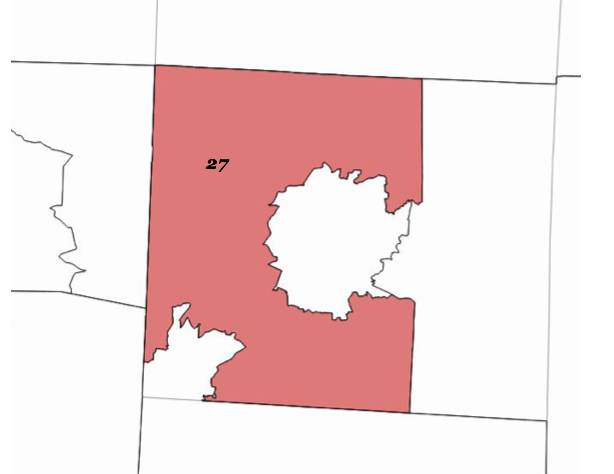 Sen. Jay Chaudhuri (D) was drawn into this district and will run in it. The son of immigrants, he is the first Indian-American representative elected to the North Carolina legislature. 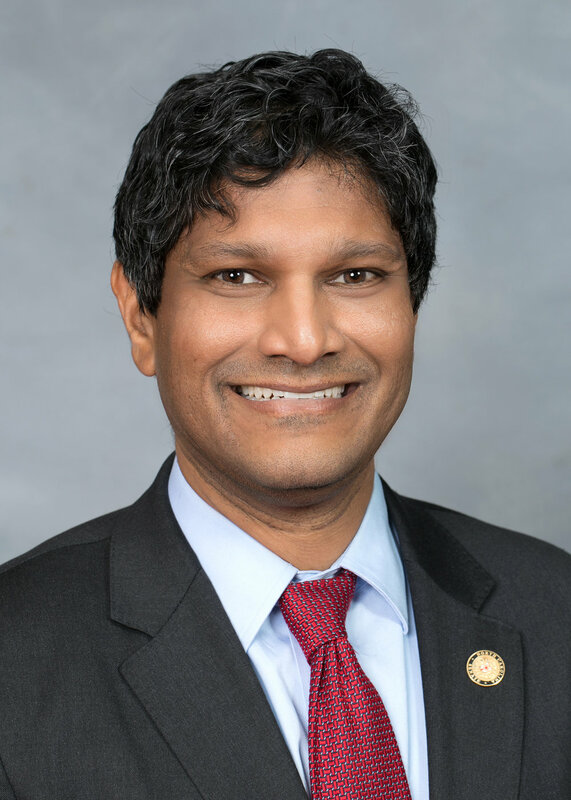 Sen. Chaudhuri previously served as senior attorney to Attorney General Roy Cooper and State Treasurer Janet Cowell. He says he is running for Senate to make education a priority again, including fighting for better teacher pay. He also wants to lead the fight to protect a woman's right to choose and push for stronger gun control laws. Sen. Chaudhuri's former district, NC-S16, also remains strongly Democratic under the new maps. Roy Cooper, Hillary Clinton, and Josh Stein (NC Attorney General) each would have won the newly-drawn NC-S41 in 2016, making it a prime target for Dems in 2018. The district also overlaps with portions of three flippable NC House districts in Mecklenburg County (NC-H98, NC-H104, and NC-H105), doubling the impact of voter outreach efforts in many of its precincts and raising its strategic value for Democrats in 2018. The Democratic candidate in this district, Natasha Marcus, is a community leader, volunteer, animal lover, mother, nature enthusiast, and a former litigation attorney. She currently works at a local nonprofit and is a foster parent with a local animal rescue group. On her website, Natasha says she will fight for affordable health care, common sense gun safety reform, clean drinking water, support for public education, and tax policies that are fair for working families. Sign up to volunteer or make a donation at natashamarcus.com. The Court has ruled that Republicans illegally used race to draw NC-S19 – not just once but twice! After the second time, the Court ordered the district to be re-drawn by the independent Special Master, whose map is about 8 points more favorable to Democrats than the one proposed by the NC GOP. The new NC-S19 is slightly Democratic leaning and an excellent target for a Democratic pick up in 2018. Kirk deViere, a former Fayetteville City Council member, enjoyed a decisive Democratic primary victory in this race. An Army veteran, Kirk is the owner/president of 219 Group, a marketing, advertising, and public relations agency. “We deserve leaders who will fight for a quality public education system, not dismantle it; who will work to expand Medicaid, not reduce it; who will protect our drinking water from poison, not ignore it; who believe in the equal rights of all people ...,” he told The Fayetteville Observer. Sign up to volunteer or make a donation at kirkdeviere.com. While Hillary Clinton lost this district by about 8 points, Roy Cooper and Josh Stein both won it, suggesting that NC-S9 is winnable in 2018 with a focus on state and local issues. NC-S9 overlaps almost perfectly with two flippable NC House districts in the Wilmington area (NC-H19 and NC-H20), making it a great place for progressives to work on voter outreach in 2018. The Democratic candidate in this district, Harper Peterson, served on the Wilmington City Council from 1995-1999 and as Wilmington mayor from 2001-2003. Harper has been a loud voice against the GenX water contamination crisis in New Hanover County and helped upstart the community watchdog group Clean Cape Fear in its aftermath. 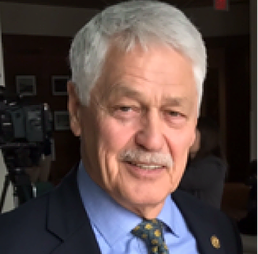 Plus, he’s been a staunch advocate for the film industry, and his platform includes public education funding, coastal preservation, a living wage, affordable housing, and fair legislative maps. Sign up to volunteer or make a donation at harperpetersonsenate9.com. Under the new NC House map, Democrats should easily be able to flip one GOP-held NC House seat in Guilford County (NC-H61). Unfortunately, the other two GOP-held NC House seats in the county became even safer for Republicans. This makes NC-S27 the key race to target in Guilford County. The district leans slightly Republican but could easily flip Democratic in 2018 if we can get fired-up Democratic voters (registered Democrats and left-leaning independents) to the polls. 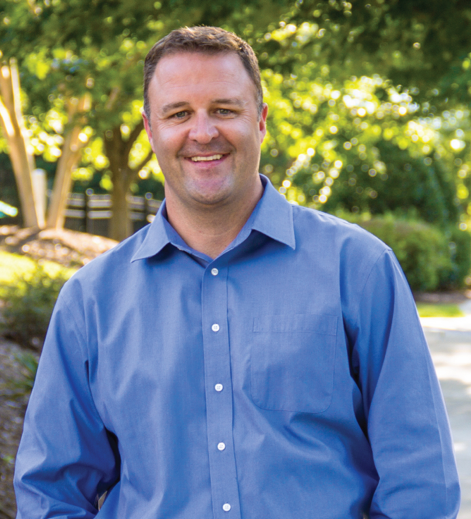 The Democratic candidate in this district, Michael Garrett, is a 33-year-old owner and operator of a 10-person marketing firm in Greensboro. He grew up in the county and is a proud UNC-G alumnus. He wants to increase teacher pay, invest in public school classrooms, bring more good-paying jobs to Guilford County, and lower taxes on working families and small businesses. He’s also a supporter of nonpartisan redistricting reform. 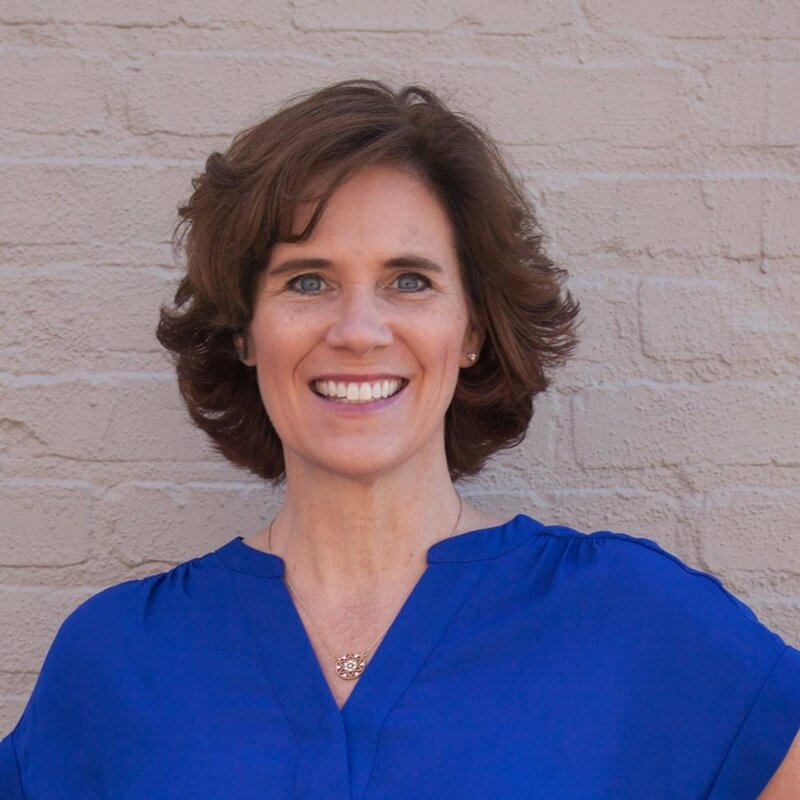 Michael is running against Republican Sen. Trudy Wade for a second time. In 2016, she won with 53 percent of the vote. Sign up to volunteer or make a donation at garrettfornc.com. NC-S17 and NC-S18 represent the places Democrats need to win in 2018 to flip six seats and break the supermajority in the NC Senate. The good news is that Roy Cooper and Josh Stein each lost these districts by only a hair, and both are trending blue. NC-S17 and NC-S18 also provide many opportunities to double – or even triple(!) – the impact of voter outreach efforts. Both districts fall almost entirely within US House District 2, one of the two top Congressional targets in the state, and overlap with some of the most flippable NC House districts: NC-S17 includes large portions of NC-H36 and NC-H37 in southern Wake County, and the majority of NC-H35 falls within the northern Wake County portion of NC-S18. All in all, there are over 40 precincts in these districts with competitive races at all three levels – NC House, NC Senate, and US House – making these portions of Wake County the most strategically important areas for voter engagement efforts in 2018. The Democratic candidate in NC-S17 is Sam Searcy. When he got laid off about a decade ago, Sam went to work for Lowe’s Home Improvement before starting two small businesses. He’s also the first in his family to graduate from college. So he knows what it’s like to struggle, and he understands the importance of education. Sam was planning to run for U.S. House District 2. But when Linda Coleman emerged, Sam felt she was an excellent candidate for that seat and graciously backed out of that race. Sign up to volunteer or make a donation at samsearcy.com. Sign up to volunteer or make a donation at mackfornc.com. NC-S13 is traditionally a Democratic-leaning district that both Hillary Clinton and Roy Cooper lost in 2016, largely because this area was still dealing with the aftermath of Hurricane Matthew (which hit a month before the election). Josh Stein still managed to win the district in 2016, and Democratic candidates carried the district in the 2012 Presidential and Gubernatorial elections and the 2014 US Senate election, which bodes well for a Democratic comeback in 2018. The Robeson County portion of NC-S13 also overlaps with NC-H47, one of the most vulnerable Dem-held House seats, making this an important area for voter outreach efforts in 2018. The Democratic candidate in this district, John Campbell, is an at-large representative on the Robeson County school board, pastor, and former executive director of the North Carolina and the Robeson County Human Relations Commissions. Sign up to volunteer or make a donation at campbellforncsenate.com. The final two districts on our list are the types of districts Democrats must win in 2018 to break the majority in the NC Senate. Hillary Clinton performed relatively well in NC-S39, and this district is similar to the suburban districts that have been trending more Democratic in the 2017 elections in Virginia, Georgia, and Alabama. NC-S39 also overlaps almost completely with three of the four flippable NC House districts in Mecklenburg County (NC-H103, NC-H104, and NC-H105), doubling the impact of voter outreach efforts across almost the entire district. With a solid blue wave, these districts are certainly within reach in 2018. 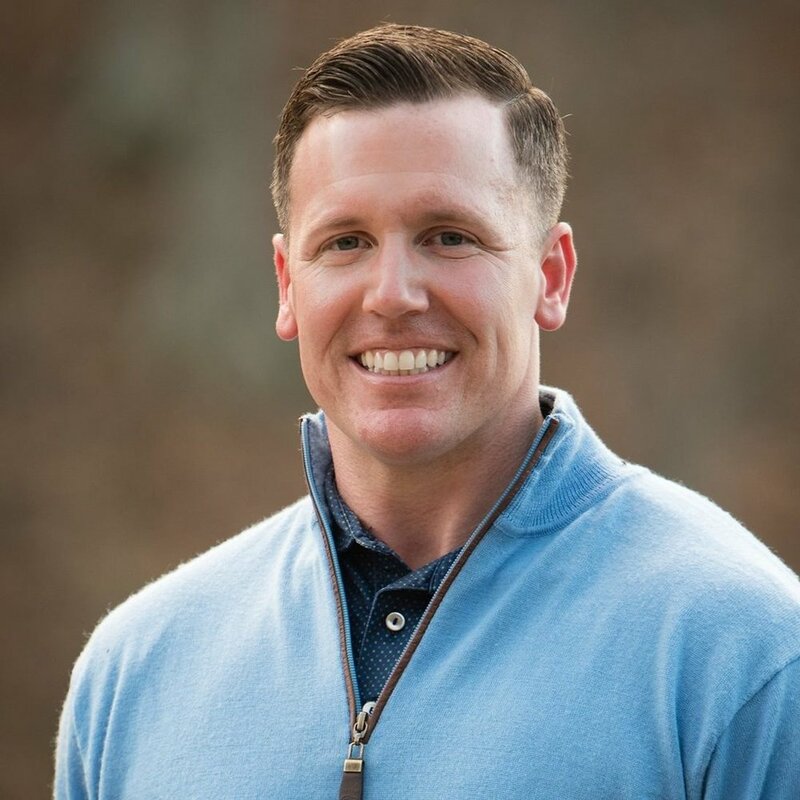 The Democratic candidate in NC-S39, Chad Stachowicz, is the founder and CEO of a technology company headquartered in Charlotte that also has employees in Ohio and Colorado. Chad says he will be unwavering in his support of independent redistricting, regardless of the political party in power. Sign up to volunteer or make a donation at chadfornc.com. The Democratic candidate in NC-S7, David Brantley, is a former district court judge and a strong advocate for Medicaid expansion and public education. Sign up to volunteer or make a donation at brantleyforsenate.com.